In October 2013 two teenage sisters left Oslo for Syria. 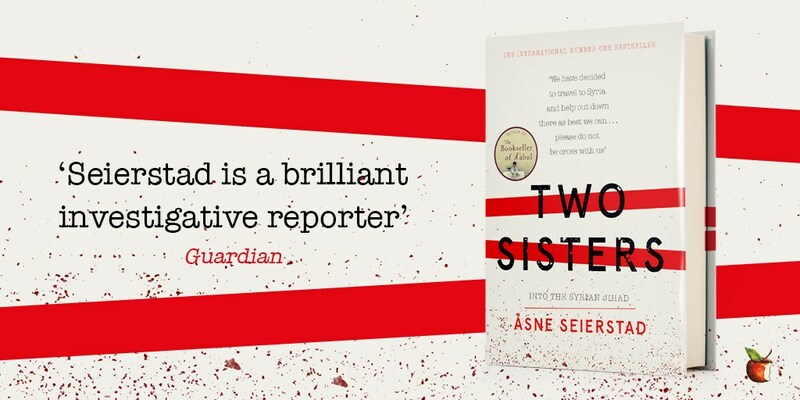 Two Sisters is the powerful and gripping true account of a family torn apart, by the author of the international bestseller The Bookseller of Kabul. Two Sisters is available to buy from 15th March in hardback, ebook and audio. The author, Asne Seierstad, will be in the UK to promote so keep your eyes out for the latest events, a competition to win signed copies and an exclusive Virago podcast.